County Planning facilitated a process that gathered input and direction from residents, business owners, and other stakeholders to develop a guide for the future of Olmsted Falls. 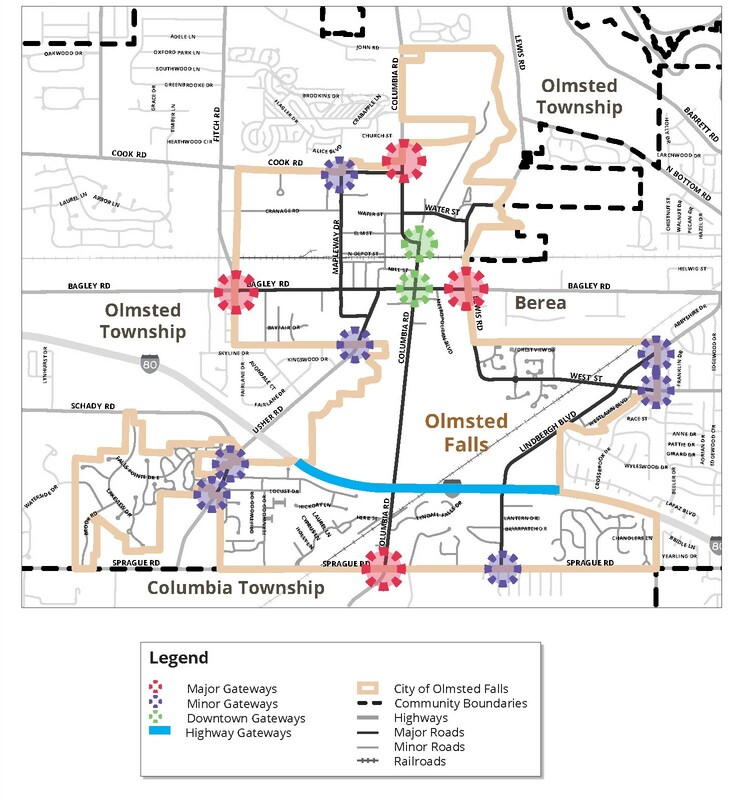 The Master Plan was adopted by Olmsted Falls City Council on June 14, 2016. Olmsted Falls was awarded the professional services of the Cuyahoga County Planning Commission through a competitive application process conducted by the Cuyahoga County Department of Development. Through the work of our administration, the facilitation of County Planning, and the input and direction of residents, business owners, and stakeholders, we have developed a guide for the future of Olmsted Falls. The Plan is long-range and is meant to direct the City for the next five to ten years. The Current Conditions phase involved accumulating and analyzing baseline data such as population changes, housing changes, and maps of land use and environmental features to understand Olmsted Falls today. The Community Vision phase outlined the major topic areas for the Master Plan. Vision statements—broad descriptions of how the community would like to look and function in five to ten years—described the City’s desired future in each topic area. The Policy Development phase proposed action steps to help the community reach its desired future. Action steps specifically addressed issues, concerns, and desires indentified in Public Meetings and the Current Conditions analysis. 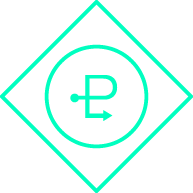 The implementation phase addresses how to accomplish actions. This includes identifying responsible parties, timelines, and priorities for accomplishing goals.